John is a guitar player and teacher, born and raised in the Harrisburg area. He has played guitar since 2005 when he was inspired to do so after playing in his school band program, which was then directed by Immersed In Music co-founder Rick Stevens. He now works as a substitute teacher at that very school, Londonderry School, where he also teaches guitar and bass lessons. He loves music and is especially fond of 90’s punk-pop and grunge, and modern alternative rock, but has learned to love all music, from country to hip-hop. 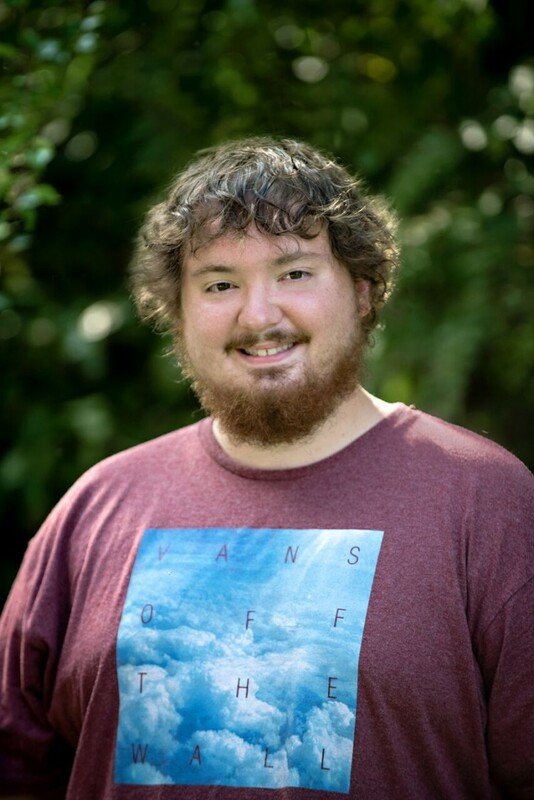 John graduated from Penn State in 2016 with a degree in Education, and has been teaching guitar lessons since 2015. He utilizes his education background to keep lessons fun, engaging, and focused. His lessons are a mix of learning student requested songs, focusing on technique and accuracy, as well as activities and lessons designed to teach basic music theory and skills necessary for playing guitar or bass in a band. He allows students to learn at their own pace, and crafts lessons towards each student’s interest and goals.